A historic place that has a variety of hiking trails and paved trails. 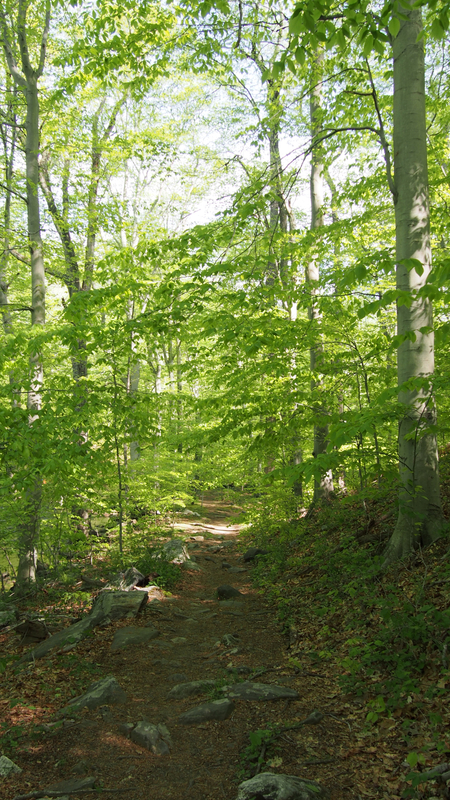 Varies; Ridley Creek State park offers runners 13 miles of hiking trails and 5 miles of paved trails. 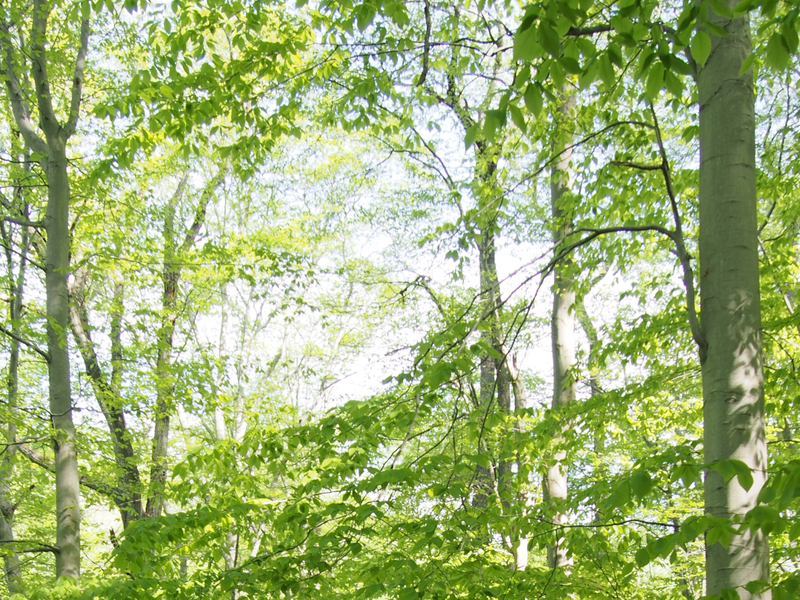 Ridley Creek State park offers runners 13 miles of hiking trails and 5 miles of paved trails throughout their grounds. The terrain throughout Ridley Creek is quite diverse with forest, meadows, wetlands and multiple creeks. There is a historic area within the park that is an different aspect. The park has a lot to offer and running wise with the paved and dirt trails. It gives runners an option of what they want to do that day. This park is also close to Tyler Arboretum which is another great place to explore if you have the time. The diversity of trails within the park make this a destination for runners in the Philadelphia area. With the 13 miles of dirt hiking trails and the 5 miles of paved trails it allows you to choose what to run based on your mood. The hiking trails are typical groomed trails in a state park. They are some sections of singletrack but mostly it is wider trails with roots exposed. It is a great place to get in a longer trail run in. The paved path shows you park in a generic way. There is nothing too special about the paved trail. However, it is a solid 5 miles. There is a colonial park within the park limits that is open April-November. When running in the forest you are likely to run into some old growth trees that are huge. One of these is more famous than all of the others because it was planted in the 1750's and was named after Ben Franklin. Both of these things make this chunk of trails different from most trails that you will run. I would recommend this to someone looking to have a great Saturday or Sunday. The people that are going to dig these trails are people who want a different type of run. Even though this is in a state park Ridley Creek isn't your typical place to run. This is due to the paved and dirt trails within the park limits. If you are looking for a place that has a variety of terrain this is also the place for you. You can run in the forest, along the creek, or in wetlands. These are areas that are little farther away from the city but if you are looking for a cool place to run and want something different this is the place for you. From downtown Philadelphia you are going to have to get onto I-95 S. Once in I-95 S you will take exit 5 for 476-N. Then you will take exit 5 on 476-N for US 1/Lima. You will then continue onto US 1 S once on it take the PA-252N exit. Make a quick left onto N Providence Rd. Then you will make a left onto Chapel Hill Road. Once in the park you can find the parking lots and then there are multiple trails accessible from there.